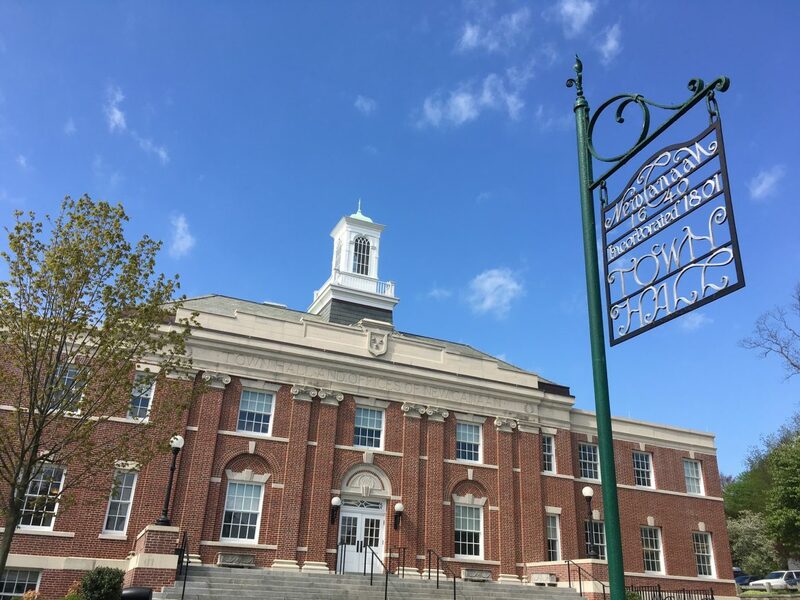 Town officials said Tuesday that the value of all taxable property in New Canaan is not expected to change substantially as a result of assessment appeals following the recent revaluation. The Grand List likely will see a reduction of about $20 million after the Board of Assessment Appeals completes its work, according to Sebastian Calderella, the town assessor. “It varies, depending on where the market is going,” Caldarella said during the meeting, held at Town Hall. First Selectman Kevin Moynihan noted that the figures Caldarella cited are not final since some people appeal local assessment decisions in court. Officials have said New Canaan’s Grand List would decline by some $570 million as a result of the revaluation, to about $7.7 billion overall. Selectman Nick Williams called the $20 million figure is “a proverbial drop in the bucket” as part of the overall Grand List. “Not that the drops don’t add up,” he added. Moynihan said the figure is “not material” in the context of the full Grand List. The discussion about expected appeals came as the selectmen voted 3-0 in favor of a budget to pass on to the Board of Finance. Moynihan, Williams and Selectman Kit Devereaux voted. The total amount to be raised by taxation under the selectmen-approved budget is $140,546,533. The town’s budget director, Lunda Asmani, said during the meeting that the figure represented a .1 percent increase, though a look at the current fiscal year’s budget shows it to be a .4 percent year-over-year increase. An email to Asmani seeking clarification was not immediately returned.